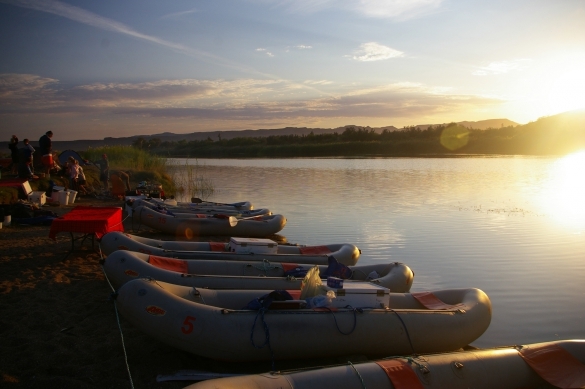 Escape into the wild and take a leisure paddle to your overnight camp on the banks of the Orange River. The escape into the wild is perfect for visitors with a limited time frame, but a sense of adventure. 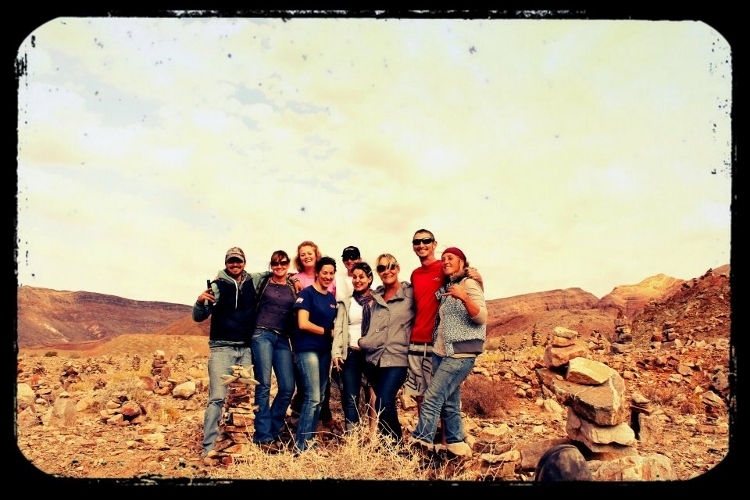 The trip starts and ends at our base camp ‘ The Growcery Camp”. It is an excellent option for people seeking experience and has limited time. 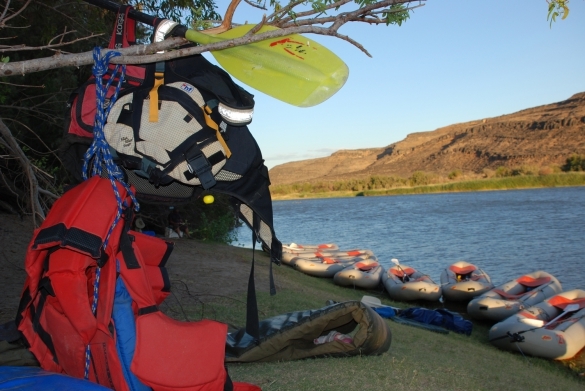 We depart from our base camp at 14h30 p.m. Our destination is a sandbank overlooking the Nababeep community reserve in the Richtersveld. 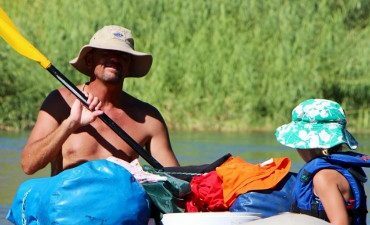 Our paddle will be relaxed and focused on the layered rock formations and birdlife along the river banks. It is a leisure paddle and perfects for all with no previous experience. 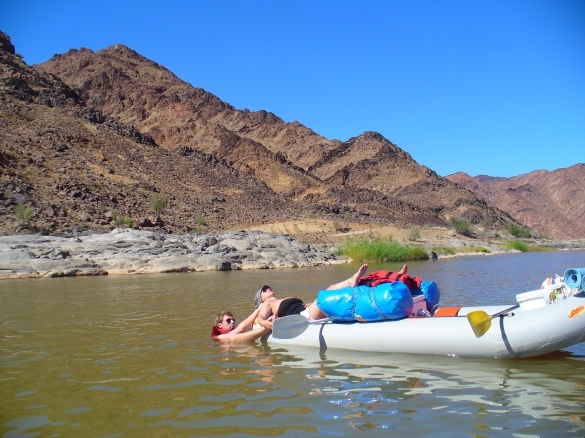 Escape into the wild is a combination of a paddle, hike, and outdoor camping. Once we have arrived at our bush camp, we will set up camp before embarking on a sunset hiking trail. This hiking trail offers spectacular mountain views, and our field is next to the fast flowing water. We can encounter some of the indigenous succulents of the Richtersveld. After our sunset hike, we will return to camp and prepare our dinner on an open fire. Our field is on a sandbank and is a perfect venue to sleep under the fantastic celestial skies of the Richtersveld. 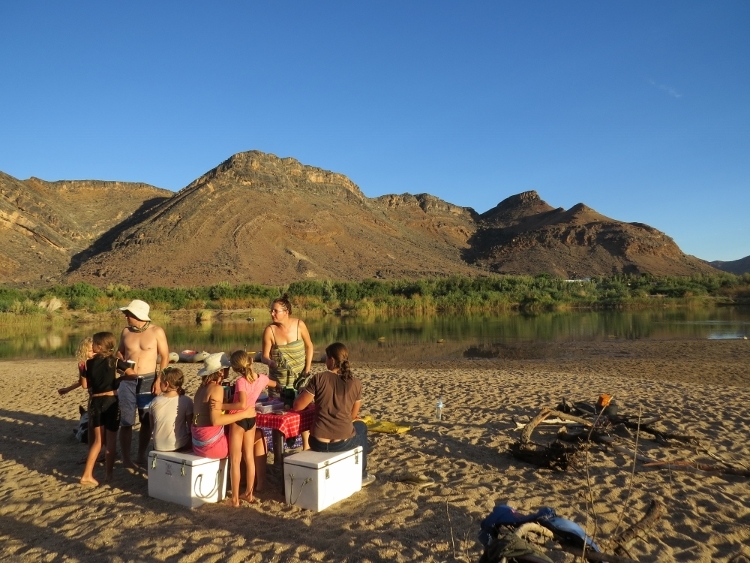 Our night is around the campfire and discovering the hidden stories and treasures of the Orange River. The next morning we will have a healthy breakfast and return with a leisure paddle back to the Growcery camp. Why Escape into the wild? It is the perfect short stay adventure. 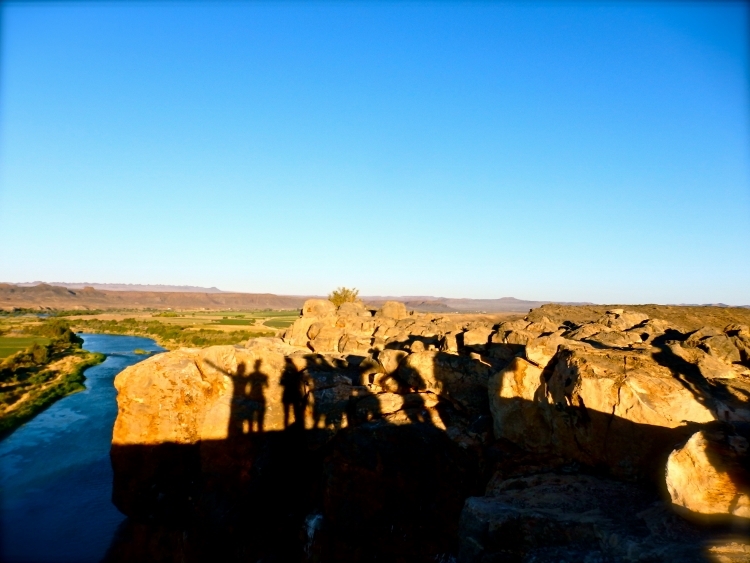 Experience Hiking in the Richtersveld. 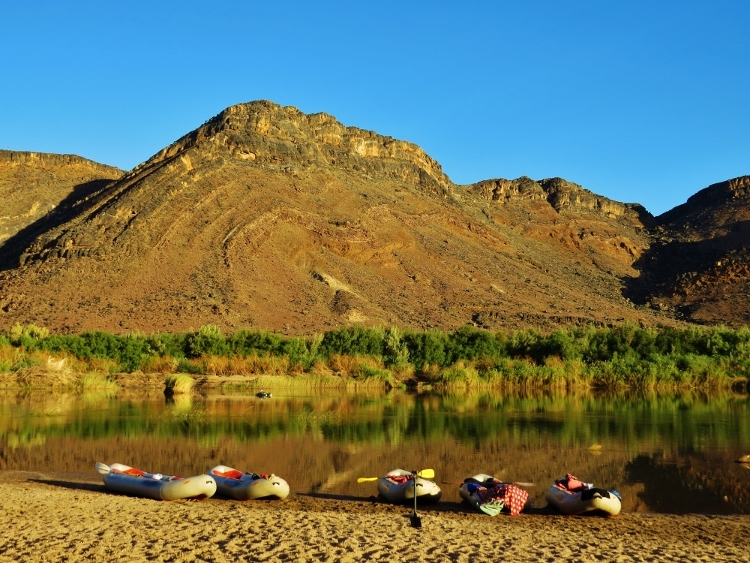 Enjoy Paddling the Orange River. Sleep in our Wild camping under the stars.